The goal in investing is asymmetry: to expose yourself to return in a way that doesn’t expose you commensurately to risk, and to participate in gains when the market rises to a greater extent than you participate in losses when it falls. But that doesn’t mean the avoidance of all losses is a reasonable objective. Take another look at the goal of asymmetry set out above: it talks about achieving a preponderance of gain over loss, not avoiding all chance of loss. I play tennis. But if when I start a match I promise myself that I won’t commit a single double fault, I’ll never be able to put enough “mustard” on my second serve to keep it from being easy for my opponent to put away. Likewise, coming out ahead at poker requires that I win a lot on my winning hands and lose less on my losers. But insisting that I’ll never play anything but “the nuts” – the hand that can’t possibly be beat – will keep me from playing lots of hands that have a good chance to win but aren’t sure things. When I first went to work at Citibank in 1968, they had a slogan that “scared money never wins.” It’s important to play judiciously, to have more successes than failures, and to make more on your successes than you lose on your failures. But it’s crippling to have to avoid all failures, and insisting on doing so can’t be a winning strategy. It may guarantee you against losses, but it’s likely to guarantee you against gains as well. There is no formulaic approach to investing that can be depended on to produce superior risk-adjusted returns. There can’t be. In a relatively fair or “efficient” market – and the concerted efforts of investors to find underpriced assets tend to make most markets quite fair – asymmetry is reduced, and a formula that everyone can access can’t possibly work. As John Kenneth Galbraith said, “There is nothing reliable to be learned about making money. If there were, study would be intense and everyone with a positive IQ would be rich. ”If merely applying a formula that’s available to everyone could be counted on to provide easy profits, where would those profits come from? Who would be the losers in those transactions? Why wouldn’t those people study and apply the formula also? Or as Charlie Munger told me, “It’s not supposed to be easy. Anyone who finds it easy is stupid.” In other words, anyone who thinks it can be easy to succeed at investing is being simplistic and superficial, and ignoring investing’s complex and competitive nature. No, the solution can’t lie in rigid tactics, publicly available formulas or loss-eliminating rules. . . or in complete risk avoidance. 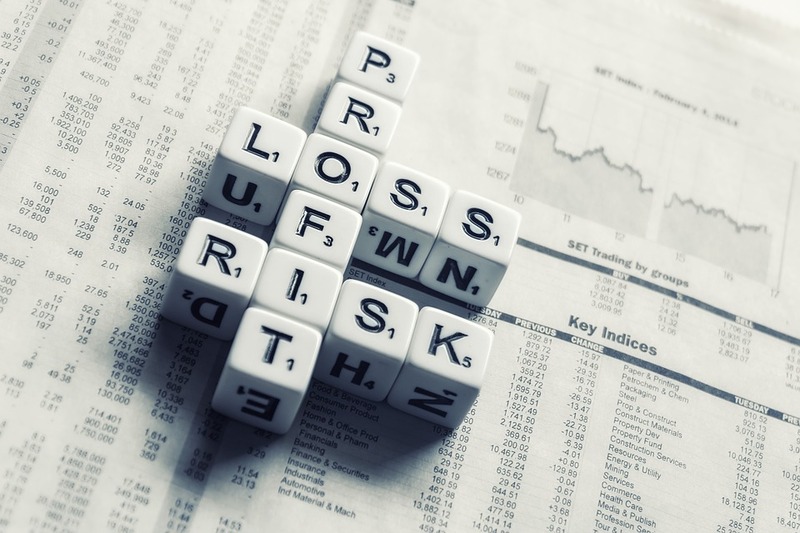 Superior investment results can only stem from a better-than-average ability to figure out when risk taking will lead to gain and when it will end in loss. There is no alternative. You can read the original memo here – Howard Marks 2014 memo – Dare To Be Great.